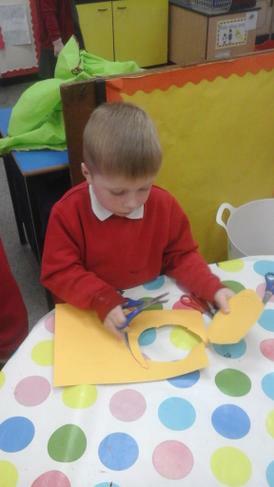 This week we have been learning all about Fire Fighters. 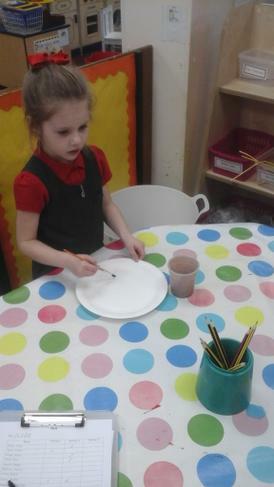 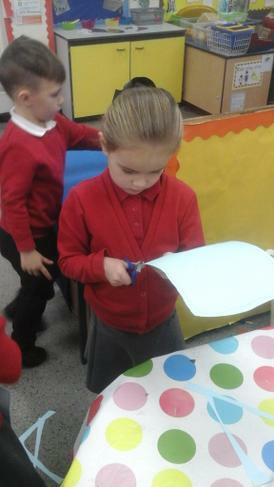 We have looked at the jobs they do and the equipment they use. 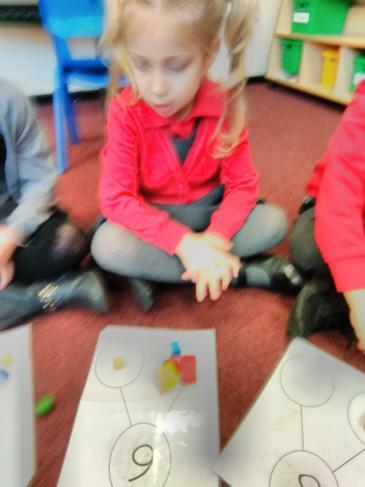 We read a story about Topsy and Tim visiting the Fire Fighters and learnt that a fire engine is really called a fire appliance. 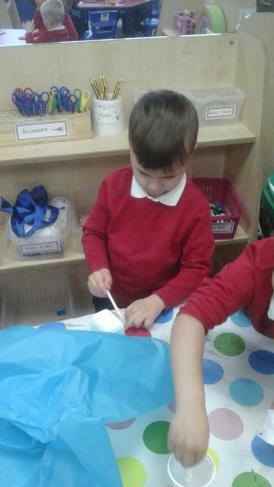 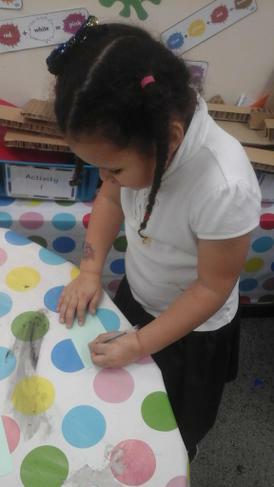 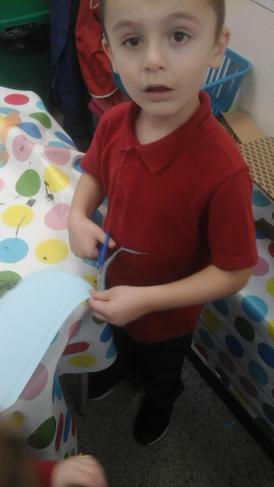 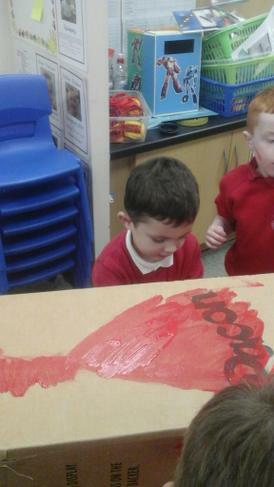 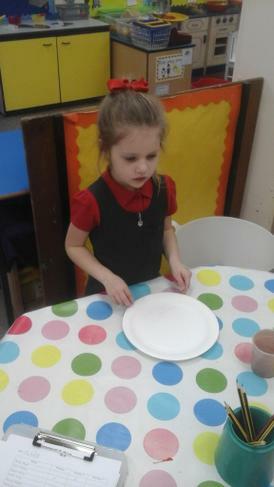 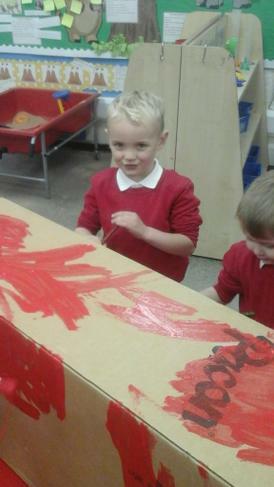 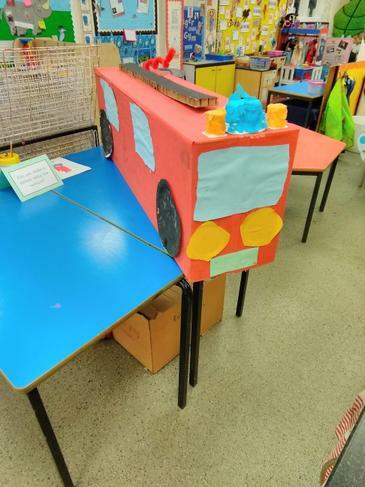 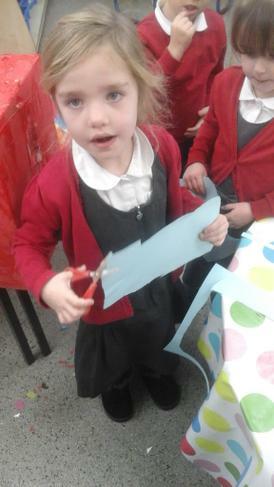 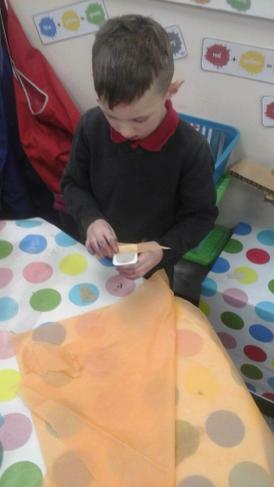 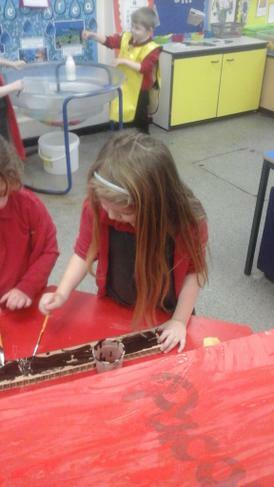 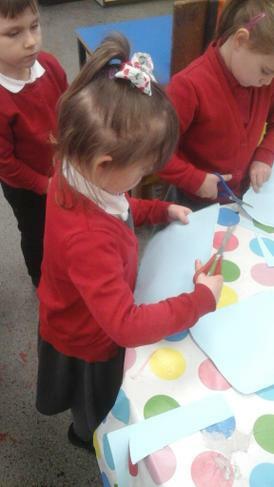 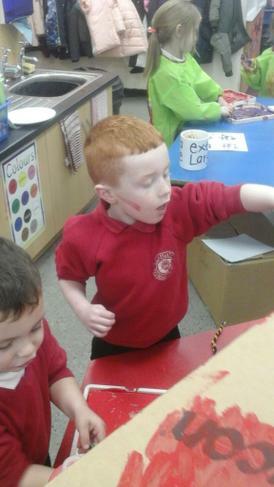 We worked all worked together with Miss Pickering to make our own fire appliance. 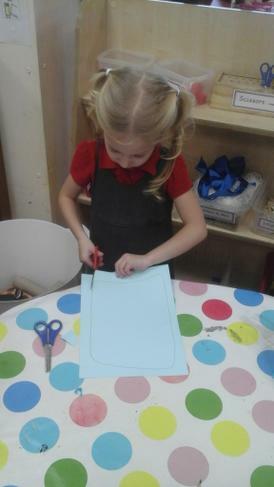 We all had our own part of the appliance to make and talked about why that part was really important. 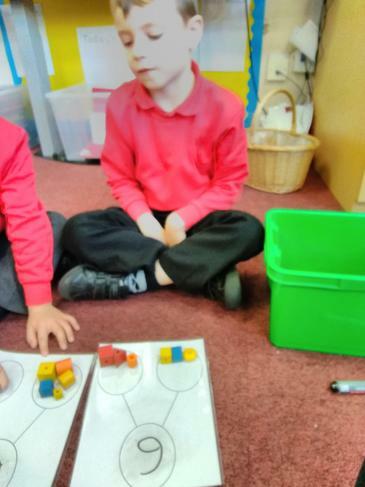 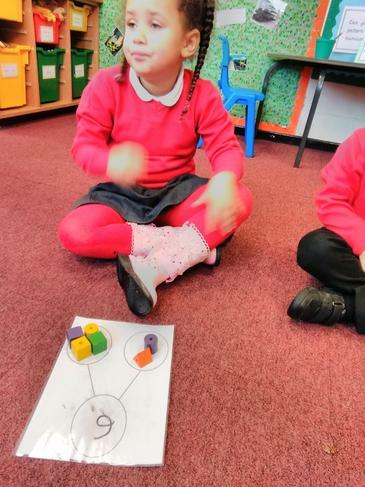 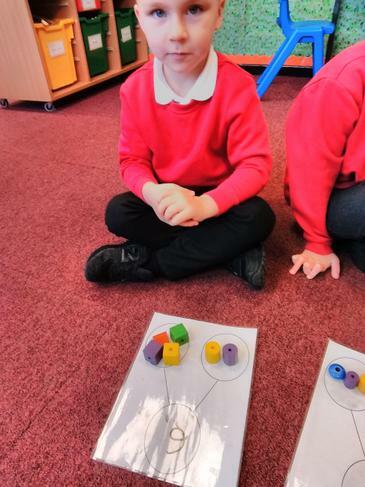 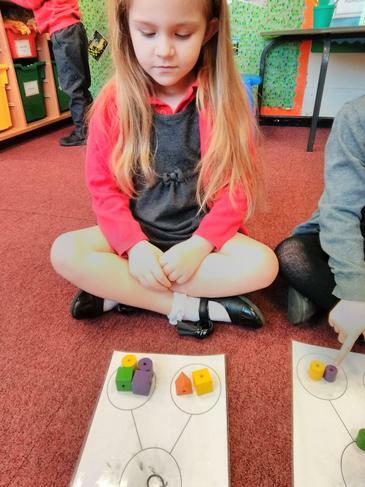 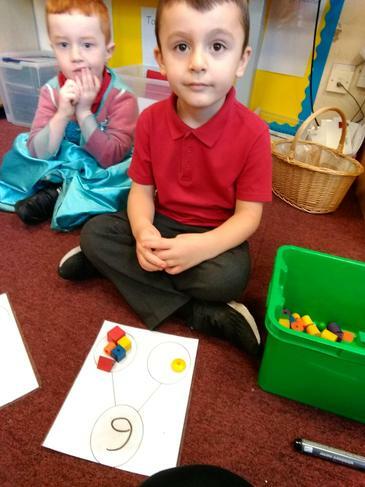 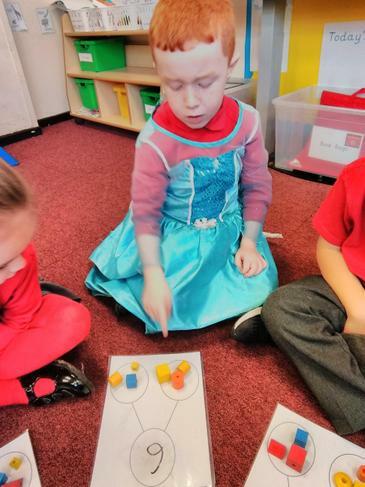 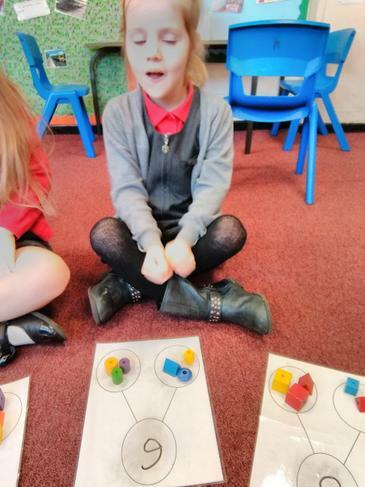 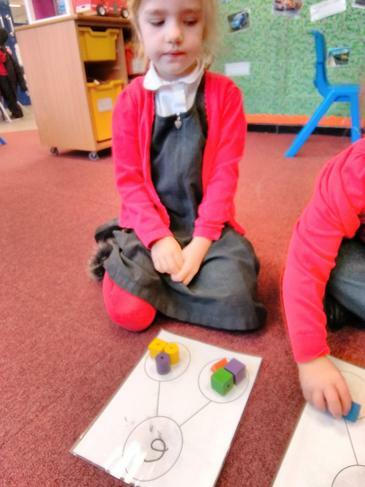 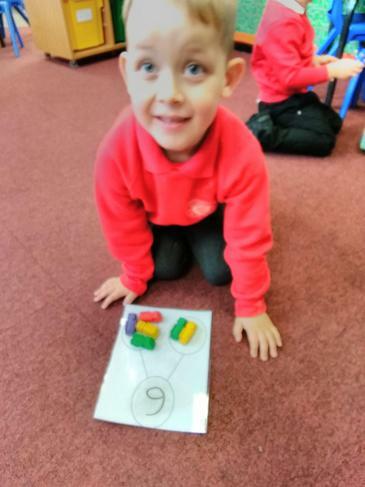 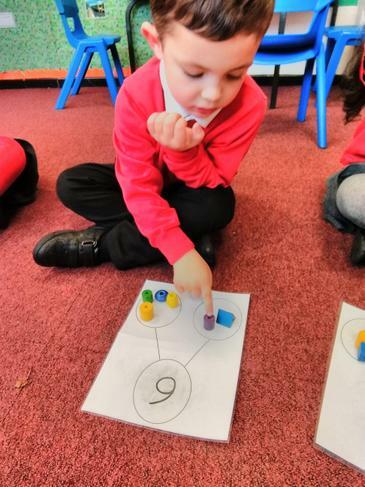 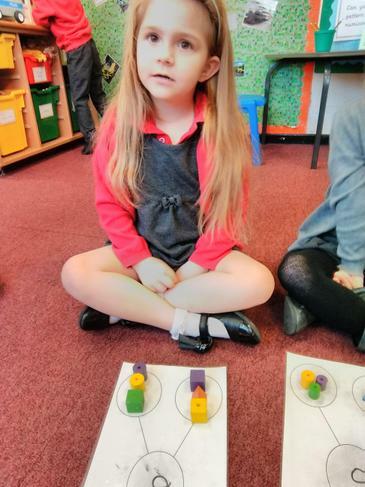 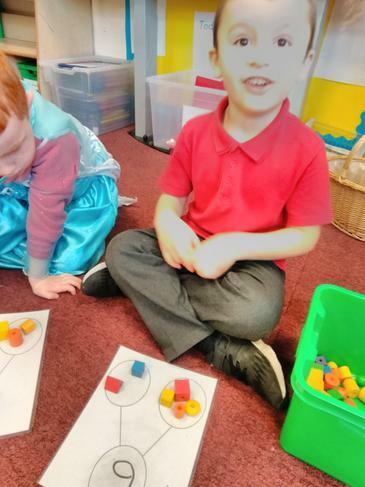 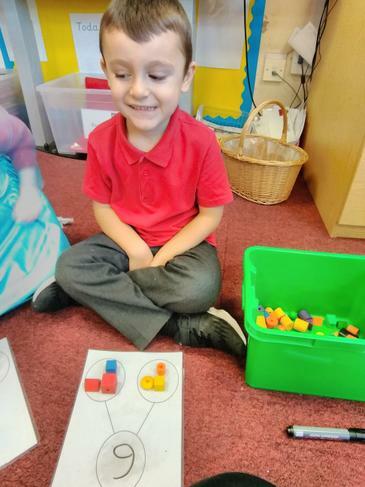 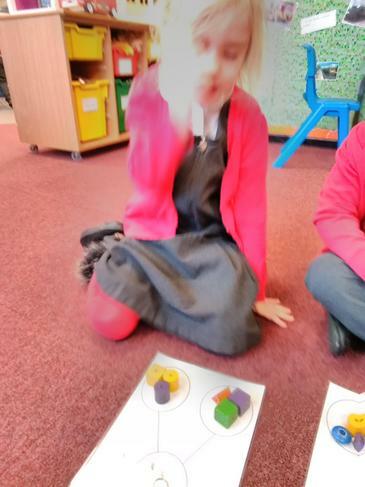 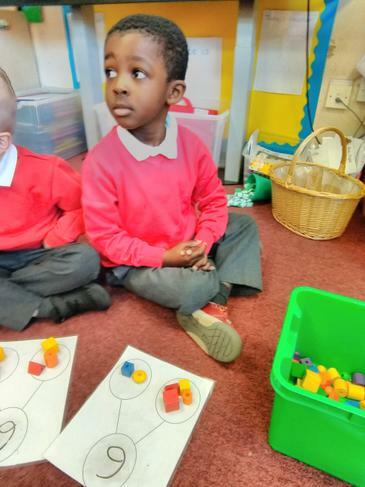 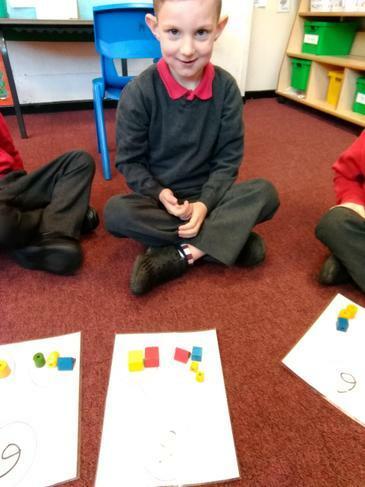 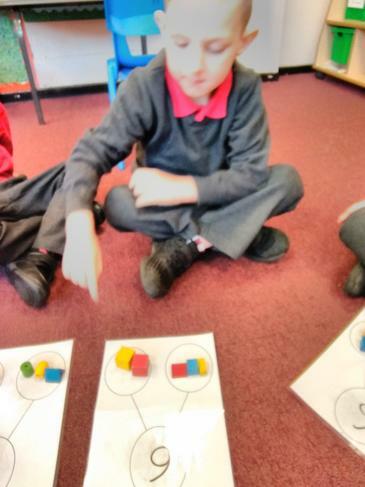 In Maths this week we have been learning all about number 6. 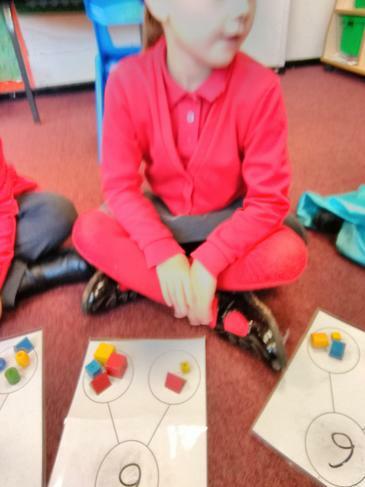 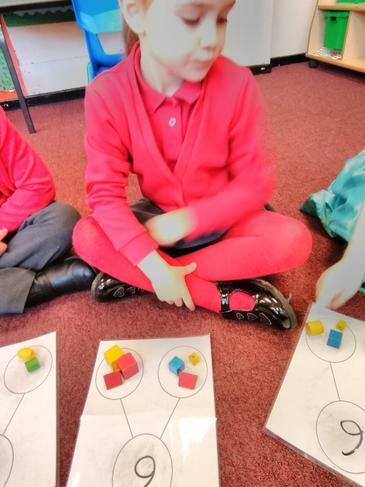 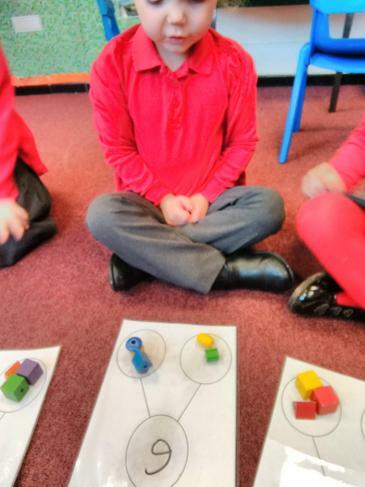 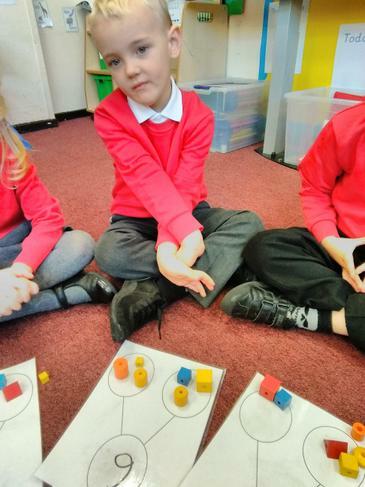 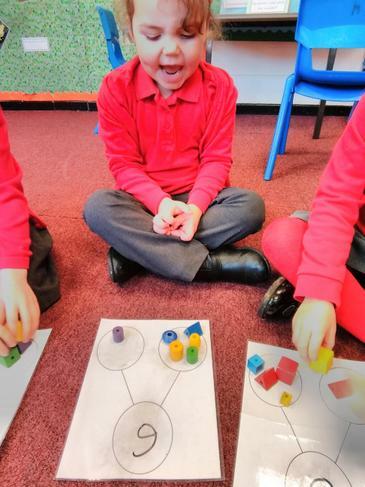 We looked at the different ways 6 could be made using part-whole diagrams. 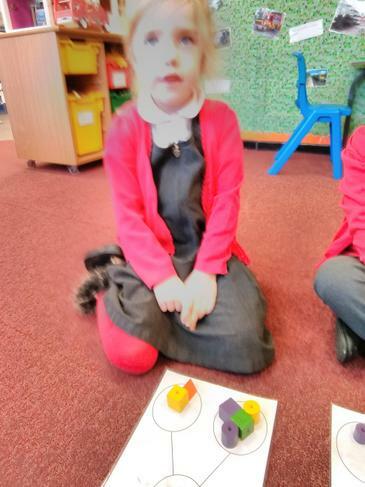 We also started to look at 3D shapes, we looked at a cube and a cuboid. 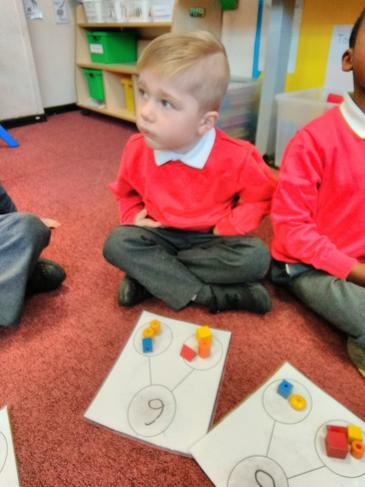 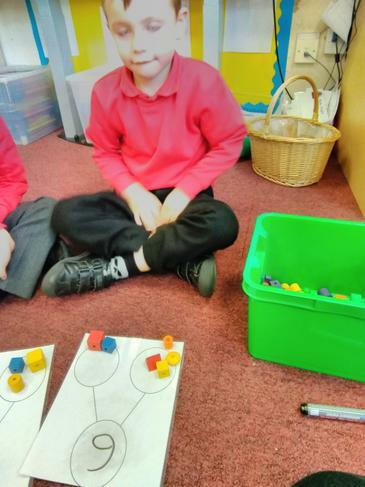 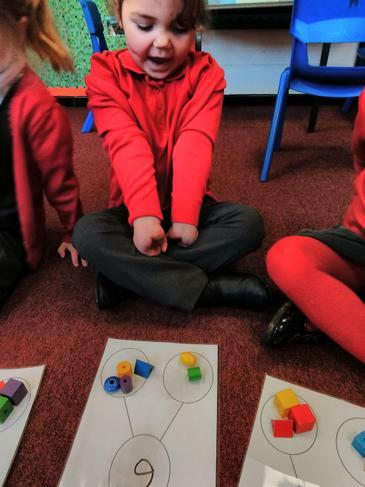 When we counted the faces of the cube and cuboid we realised that they had 6 faces so we could talk about them as part of learning about number 6! 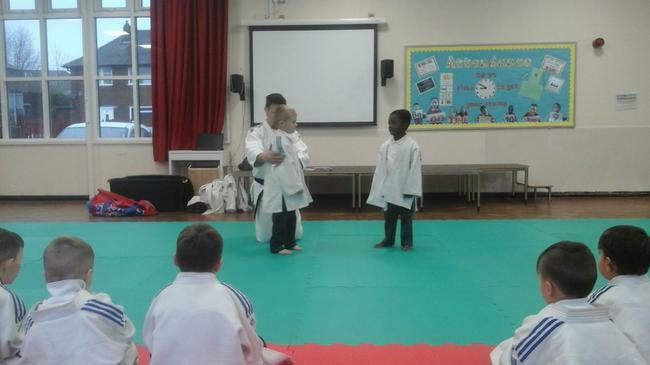 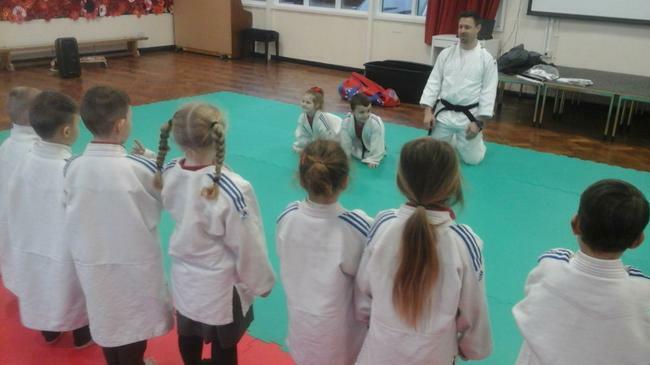 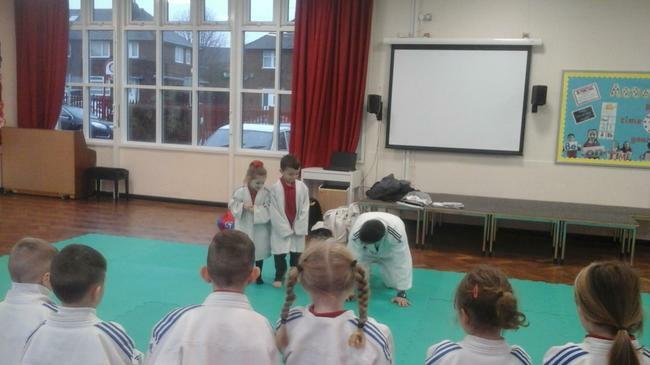 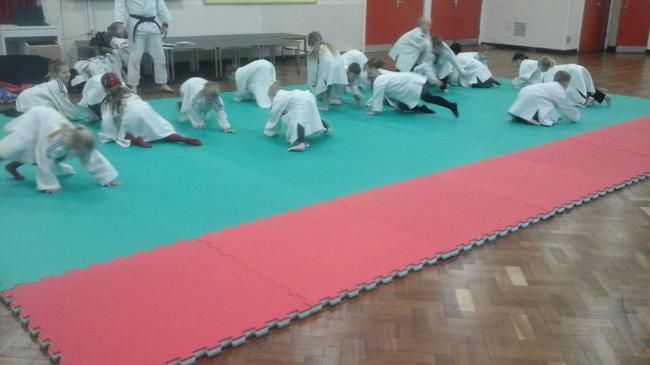 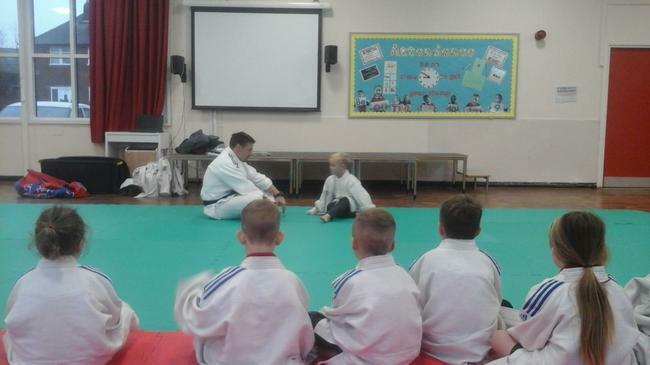 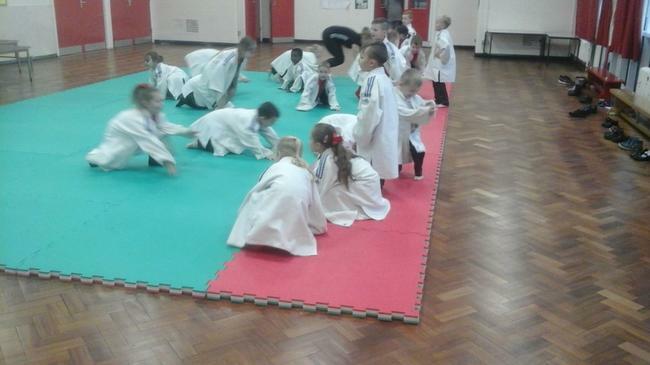 We were very lucky this week that Miss Beaumont organised a special Judo lesson for us. 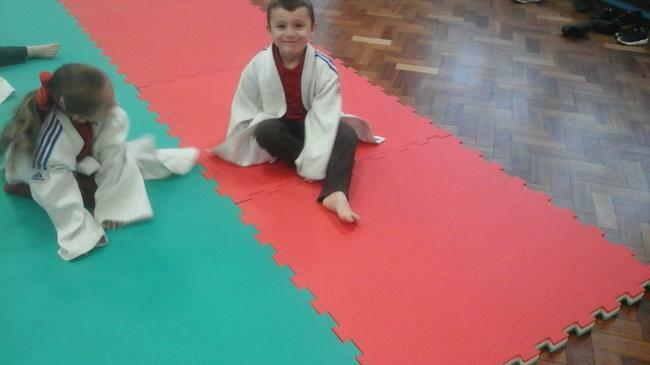 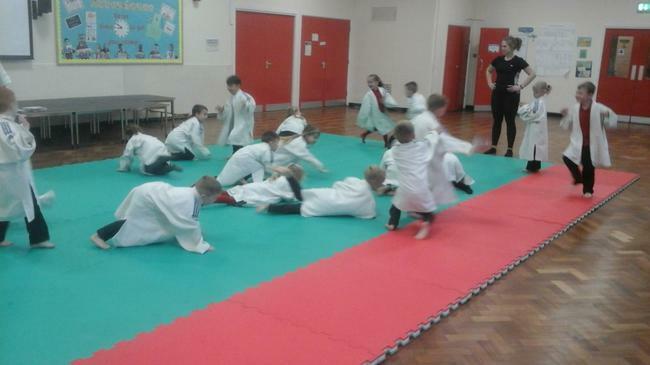 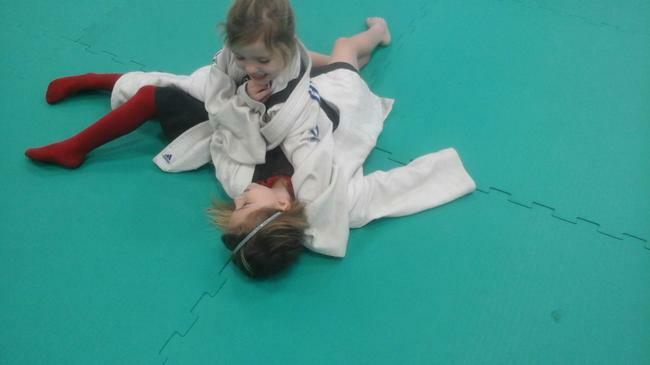 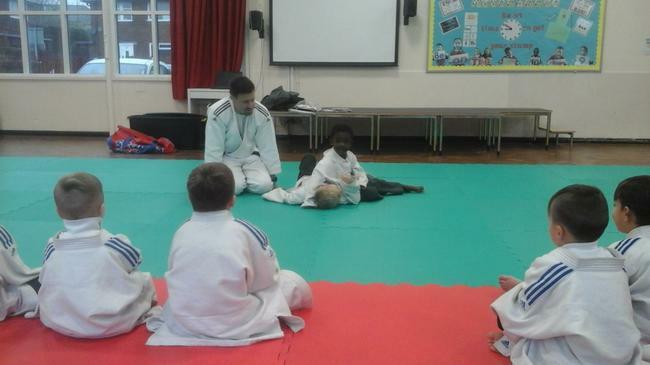 We had lots of fun learning some Judo moves. 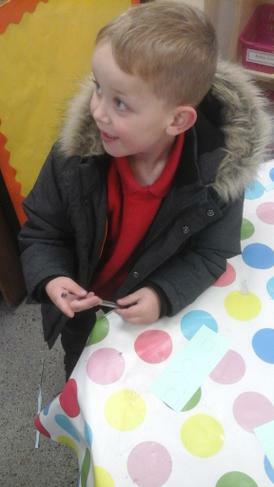 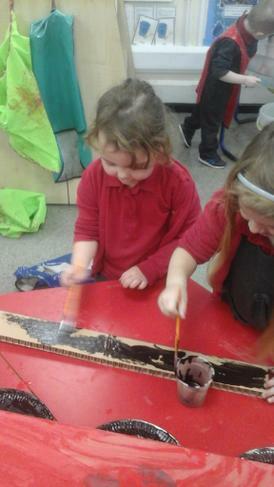 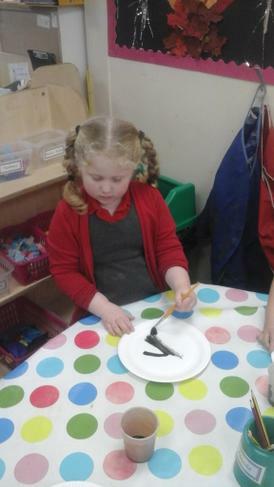 We have been fire fighters this week rescuing bears from the fire using tweezers. 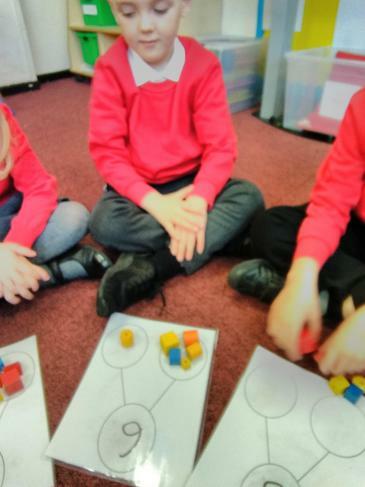 We talked about the different equipment we might need if we were fire fighters which included, a hose, a helmet, a ladder, an air tank, and of course a fire engine!